When you start learning French it's exciting, isn't it? You make rapid progress as you move from knowing nothing to being able to express a whole range of simple ideas in the language of Mollère. But after a while, you probably feel like your progress is stalling. And so you start to lose momentum. It can be hard to find the right methods to help you take the step up to the next level. When you feel stuck like this, what you need is something that can kickstart your learning and give your French a boost. And one of the best tools available is podcasts. Headphones, smartphone and podcast app of choice at the ready! 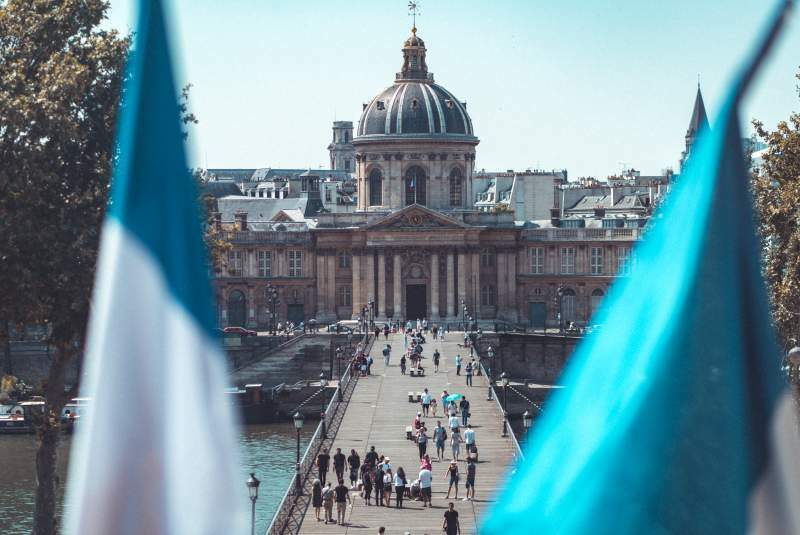 What’s So Great About French Podcasts? Podcasts are extremely convenient. Most are quite short, only around ten minutes or less, meaning you can easily fit them into your daily routine. Whenever you have a few minutes to spare – whether sitting on the bus, exercising in the gym or doing housework – you can put on a podcast and learn while you’re busy with something else. Whatever your level, there's a podcast to match. Whether you’re a beginner hoping to speed up your learning. Or an intermediate learner trying to make the jump to advanced, you’re sure to find something adapted to your level. This is an important point – I’ll come back to it later. When learning a language, one key to fast progress is exposure. You need to immerse yourself in the language as much as possible, and listening to podcasts helps you do just that. 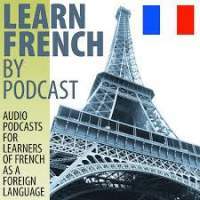 Podcasts help you become accustomed to the sounds and rhythm of French. 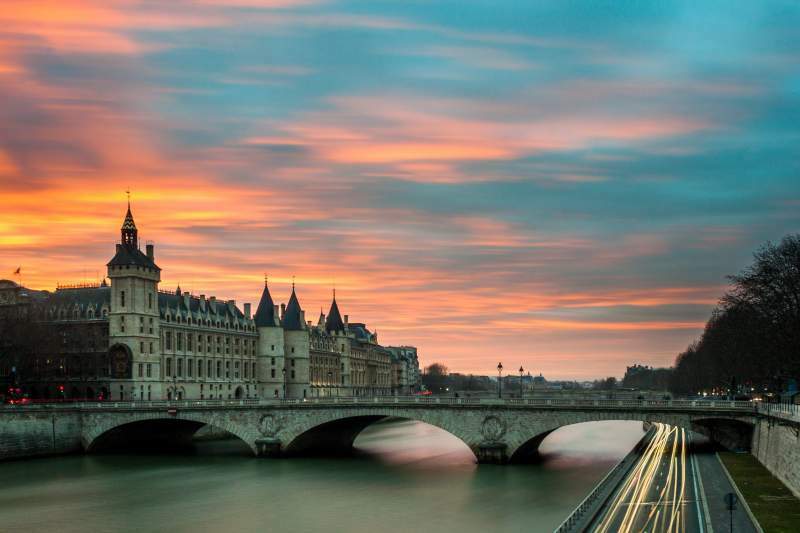 By listening to a short podcast every day, you quickly become used to the sound of spoken French – and your listening and overall ability will benefit immensely. Learning a language is a lengthy process, and it can take several years to reach a good level. This means you need to stay keen and motivated. If you don’t want to learn, it’s going to be a long road. With podcasts, you can easily find something that interests you and that you enjoy listening to, which will keep you motivated to continue learning. What Type Of French Podcasts Should You Be Looking For? As I mentioned, podcasts are available for just about every level, from beginners right up to advanced. If you want to benefit fully from listening to podcasts, make sure you choose the right level. A podcast should be challenging but not too difficult. If it’s too hard, you won’t understand much at all and you will easily become disheartened. On the other hand, if it’s too easy, you won’t learn anything new, and you’ll quickly become bored. Look for something that is just right – something that pushes you to improve but that doesn’t leave you completely lost and confused. Some podcasts are mainly in English while others are mainly in French. If you want to improve your overall French and specifically your listening, you need to find the latter. This will maximise your exposure to French and will help train your ear to recognise the sounds. 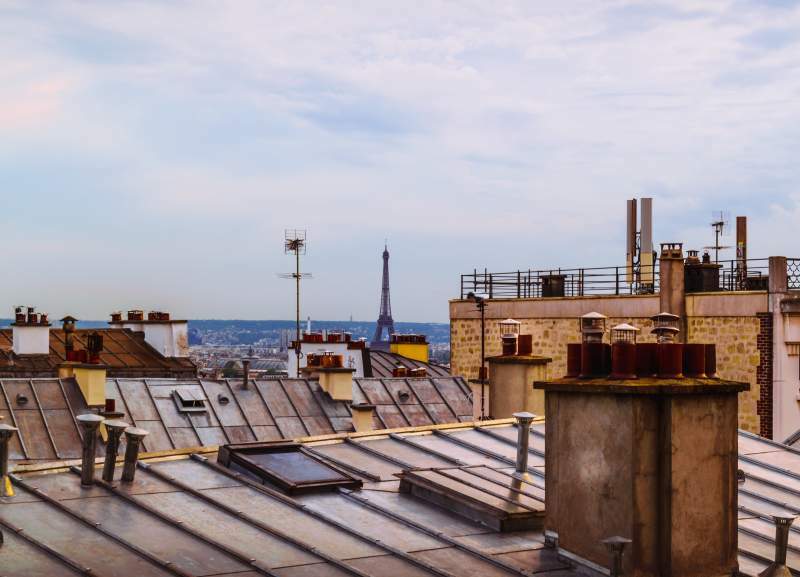 You'll improve your French faster with exposure to lots of French audio than with detailed explanations about single vocabulary items or grammar points. You've already learned that a big part of succeeding in learning a foreign language is staying motivated, and for this reason, you should make sure you listen to things you enjoy. If it becomes a chore to listen to your ten-minute podcast every day, the chances are you won’t stick with it for long. Some podcasts are completely free, some require a subscription while others are free but with premium materials for paying members. Which should you choose? This is up to you. There are many good free ones. But some of the subscription podcasts are high-quality too. It all depends if you're willing to pay – make sure you check out the free trial or sample lessons that are usually offered before signing up. A subscription fee is no guarantee of quality, so try before you buy. 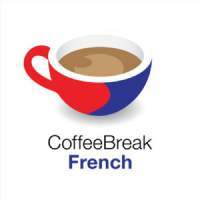 Coffee Break French offers a large volume of online lessons in podcast form. There are four levels (“seasons”) consisting of 40 lessons each, meaning there is something for everyone. 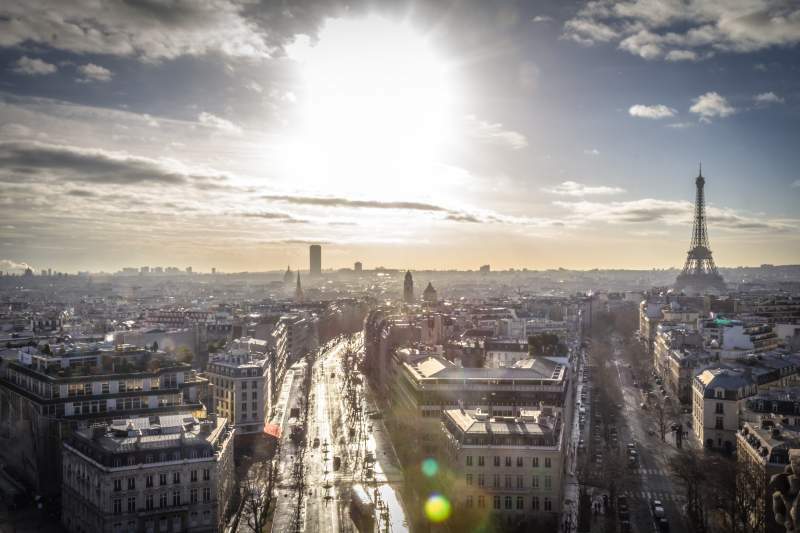 In the podcasts, you listen to a student taking French lessons and you learn with her. The course is well structured and builds on what you have already learnt. The lessons are quite long – up to 20 minutes or so – and neither the teacher nor the student is a native speaker (although both of them have very good French pronunciation). 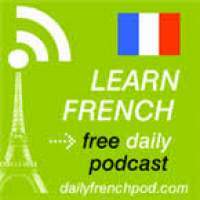 A collection of podcast-based French lessons aimed at beginners to intermediate learners. The lessons are based on listening to dialogues and then breaking down the new grammar and vocabulary that comes up. The presenter is not French, but the dialogues are recorded by native speakers. The dialogues are at a good speed but are spoken very clearly, making them challenging but at the same time easy to understand. 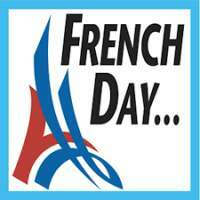 The main part of the lesson is the dialogue, which means these podcasts give you good exposure to French. 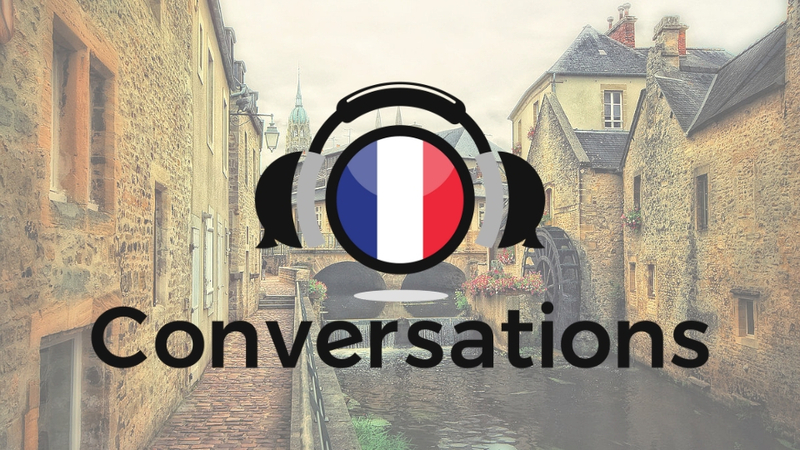 If you're looking for some accessible but authentic French to listen to, this podcast might be just what you need. It describes itself as ‘a small slice of a French woman’s life – in France and in French’, and consists of short five-minute recordings by Laetitia who talks about things she has done recently, for example, visiting an exhibition. 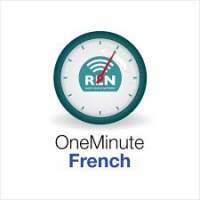 These short recordings, completely in French, are perfect for intermediate listeners. Laetitia speaks at normal speed in real French, but her voice is perfectly clear and easy to understand. A new podcast is uploaded three times a week. This podcast is a great way to immerse yourself in the language through current affairs. The broadcasts talk about recent news events in authentic but slightly slower-than-normal French. The content is all in French, which is ideal for intermediate learners – and there are also lessons for those who are not quite there yet. Unfortunately, most of the content requires a subscription. An established podcast series that includes lessons for many languages. The main part of the course is a series of lessons focusing on short dialogues and then breaking them down, but a lot of other material is available too. Most of the material requires a subscription. The lessons are also available on an app. For the truly busy learner who hardly has a moment to spare, this podcast is just perfect – as the name suggests, each lesson lasts only one minute. Beginners can start right at the very beginning and build from there. These lessons are made by the same people who produce Coffee Break French. Unfortunately, you have to pay to access the course. 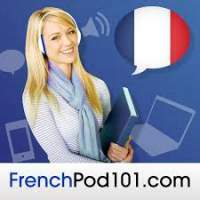 Another podcast that is entirely in French, these lessons discuss a wide range of topics while helping you enlarge your vocabulary and work on your listening. Even though the dialogues are at more or less natural speed, the hosts take time to explain some of the important points more slowly. So this last one isn't exactly a podcast. But it will improve your listening skills. 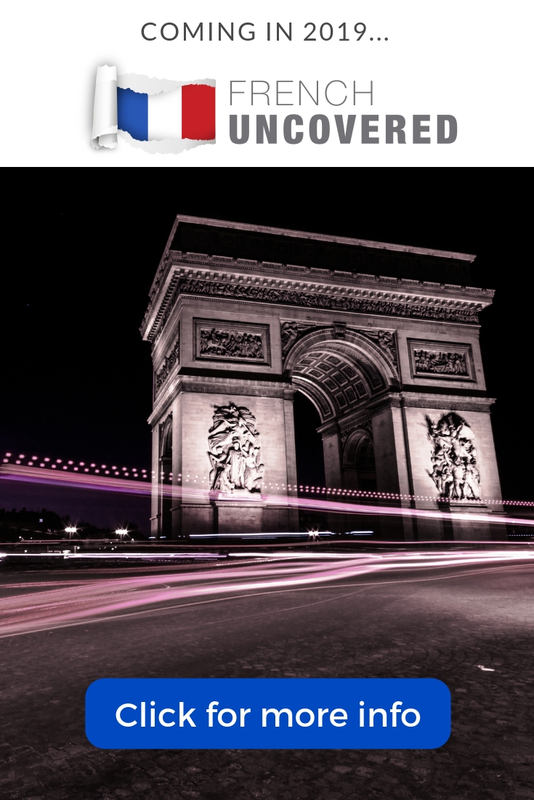 It's French Conversations, my story-based listening course for intermediate French learners. It's perfect for you if you've ever felt frustrated listening to fast French. And let's face it, who hasn't? I've designed conversations specifically for intermediate learners. It's a a set of dialogues (transcripts plus audio) that tell an intriguing story in 20 parts. It'll help you understand real spoken French and transform your listening skills in less than 90 days. Well you'll find exactly these ingredients in French Conversations, a listening course tailored precisely to the needs of intermediate French learners. Plus it'll give you the immersion you need to take your French to the next level. Find out more and get your copy here. I hope you find my list useful. As you can see, there are many high-quality podcasts available for learners of French of all levels. You may like some more than others. The key is to find the ones that suit you and that you enjoy and then to make sure you listen often. If you do, I can guarantee you will soon notice a big improvement in your listening and overall French ability. Listening to material that's just above your current level is, after all, one of the keys to learning a language quickly and fluently. 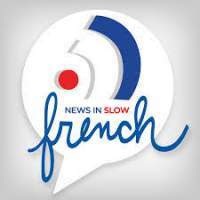 Do you listen to podcasts in French? Are there any of your favourite podcasts in this list? Let me know in the comments below. Thanks!